A classic glass with a contemporary twist. 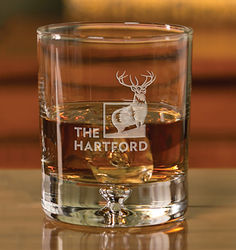 Deluxe Barware is crafted of imported machine-made, non-lead crystal. Designed with a polished rim and a unique blown bubble in the base. 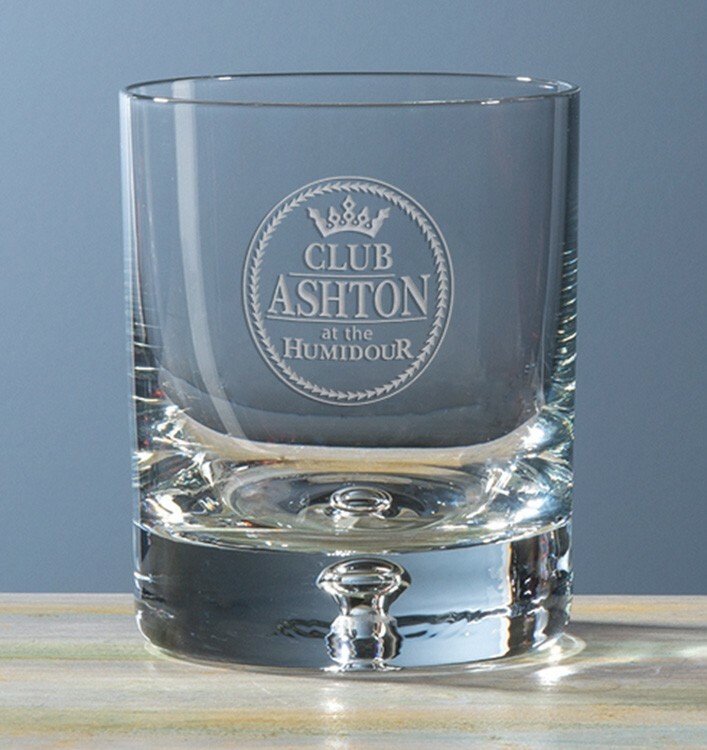 This glass is available with deep or light etch (min. of 36 pieces with light etch); and it available at a set of 4, 2, or in bulk with a minimum order of 36.